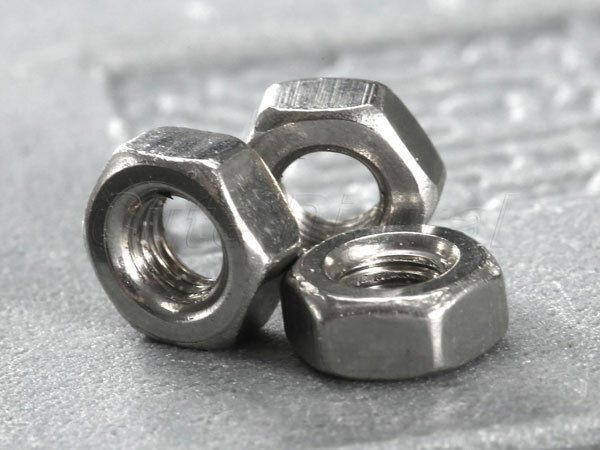 Inconel 625 Spring Washer, Inconel 625 Heavy Hex Nut Exporter, Inconel 625 Lock Nuts, Inconel 625 Countersunk Slotted Screw, Inconel 625 Socket Cap Screw, Inconel 625 Tie Bar, Inconel Alloy 625 Double Ended Stud, Inconel 625 Fasteners, Inconel 625 Spring Washer, Inconel 625 Hex Nuts. Inconel 625 Fasteners, Inconel 625 Heavy Hex Bolt, Inconel Alloy UNS N06625 Stud Bolt, Inconel UNS N06625 Nuts, Inconel DIN 2.4856 Washer, WERKSTOFF NR. 2.4856 Threaded Rod, ASTM B166 Inconel Hex Nuts, DIN, ASTM, BS Bolts, Inconel 625 Mushroom Head Square Neck Bolts Supplier in Mumbai, India. 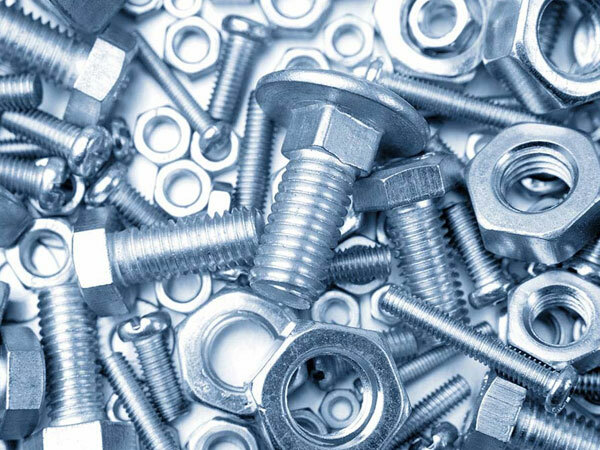 Jayesh Metal is one of the well-known supplier and producer of Inconel 625 Fasteners. It is produced by using the alloy that is having base element nickel that is containing molybdenum and chromium with titanium and aluminum addition. The standard product form is flat, round, forging stock, tube, plate, extruded solution, sheet, wire, and strip. It is also known as UNS N06625 fasteners. The features of the item are rugged construction, high tensile strength, pitting resistant, resistance to oxidation, superior finishes, highly robust etc. The dimensions of Inconel 625 Fasteners is DIN, IS and ASTM. The standard specification of it is ASTM B 446. The size in which it is supplied is ranging from 3mm to 200mm and length is ranging from M02 to M33. The testing that has resulted in the better outcome of the product is PMI test, IGC test, flattening test, flaring test, macro test, hardness test, chemical test, and mechanical test. Also, the other test like impact test, bend test, radiography test, hydrostatic test, micro tests is performed. This 100% guarantee in the high quality of production of fasteners. The suppliers are assuring to their valuable global as well as domestic buyers in supplying of the fasteners well on time. The delivery time is depending upon the stock availability. If in industry the item isn’t available in stock the time taken for delivery will be depend upon nature of order. The industry has the good connection with the reliable logistic partner that is assuring in timely and safer delivery of the item.